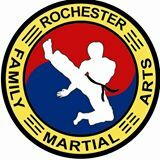 Instructors from Rochester Family Martial Arts will be demonstrating the technique of Taekwondo. Plan to join us for this special demonstration of self-defense. Our primary focus is to develop “self-defense” skills in our students, while also improving physical strength, balance, and willpower. Our mission is to not simply “teach” our students how to fight, but instead, lead them towards a lifetime of self-improvement, dedicated to mind, body, and soul. (etc.) 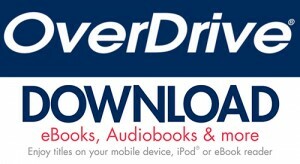 We want to help students reach their goals.